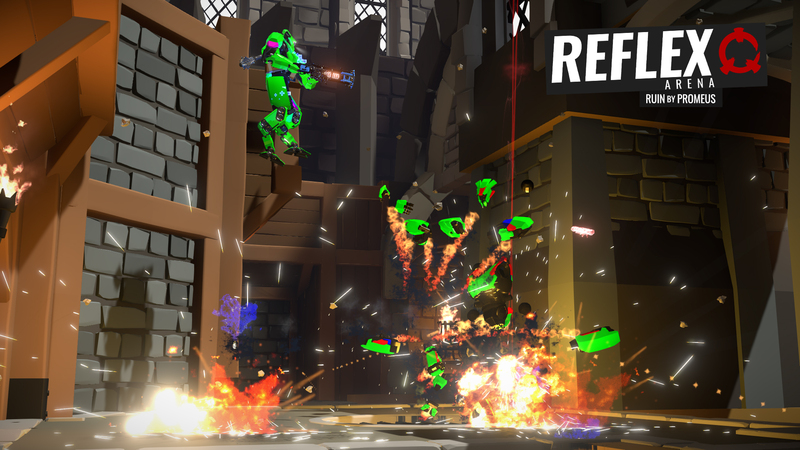 After a failed Kickstarter, Reflex Arena devs Turbo Pixel didn't give up, taking their game to Steam Early Access, and finally, full launch. 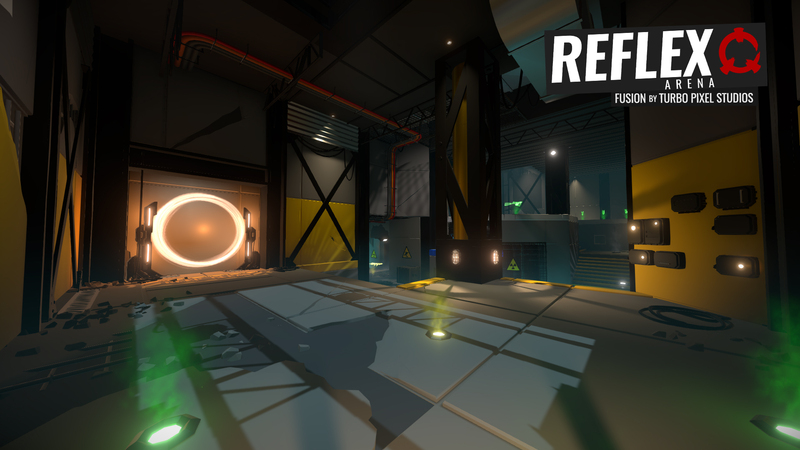 Reflex Arena, the Quake-like Arena shooter from Australia indie dev Turbo Pixel, officially leaves Early Access today for its full release. 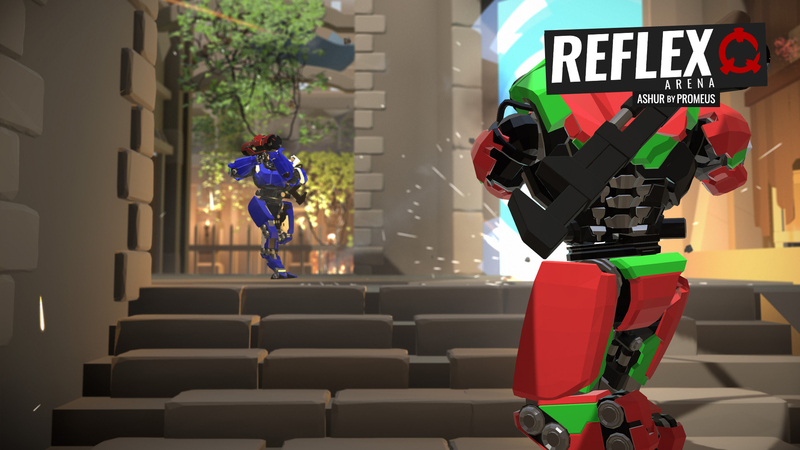 If you haven't heard the story of how Reflex Arena came to be, it's a bit of an underdog tale, or as we say down under, a "little Aussie battler". 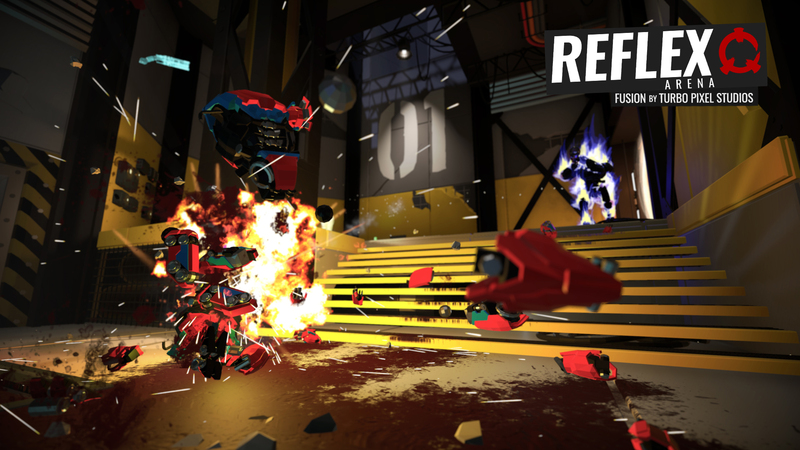 Turbo Pixel initially held a Kickstarter for their game, which takes those old-school fast-paced arena FPS mechanics from the likes of Quake and Unreal Tournament and brings them into the modern era. 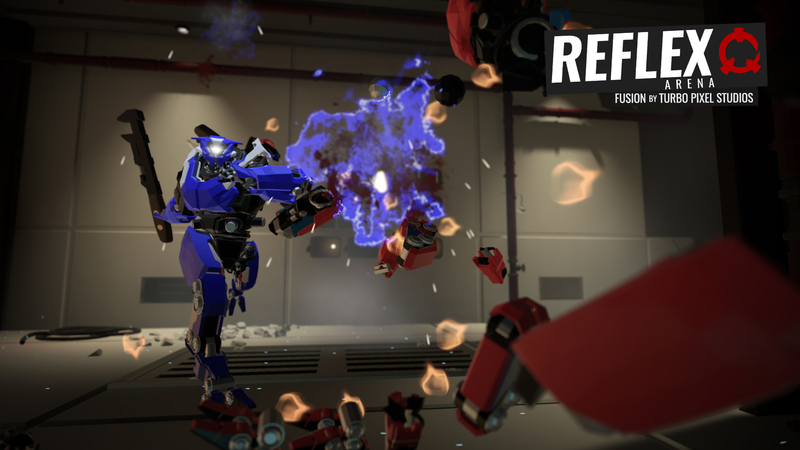 The Kickstarter failed, but didn't give up, taking the game to Steam's Early Access where it went through multiple revisions before arriving at its full launch today. 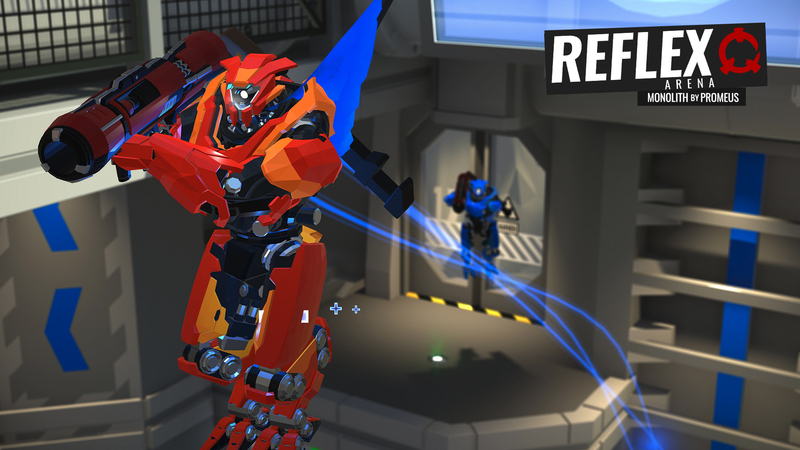 "Arena shooters were a vital part of what made me love games in the first place-that pure sense of skill vs skill, that blinding speed and twitch-response gameplay. 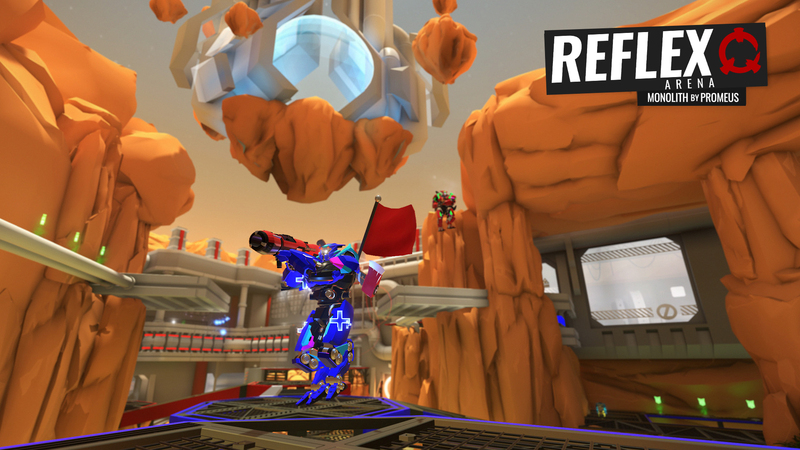 We felt like this was a style of game that needed to stage a comeback, keeping everything that made those games great but in our own powerful 3D engine and driven by smart online features. It's a perfect marriage of old-school and cutting edge, and we couldn't be prouder of it." said Turbo Pixel lead programmer Phil Brown. 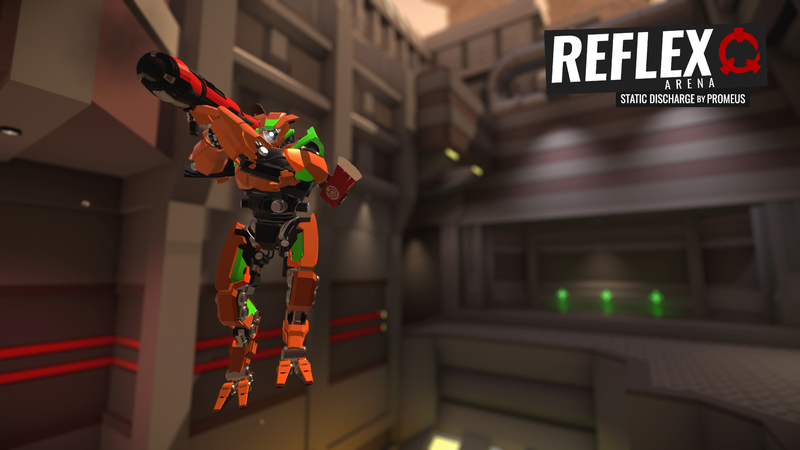 One of Reflex's goals has been to make CPM-style arena action a touch more welcoming to new players to the genre. 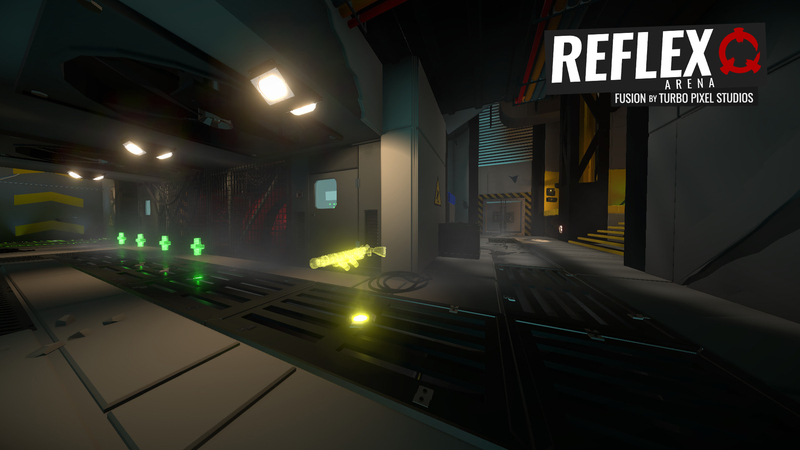 There was a time when all shooters were like Reflex, but as the rise of the "Modern Military Shooter" and squad-based shooters pushed players into more of a tactical, and less of a twitch-based role, they fell to the wayside. 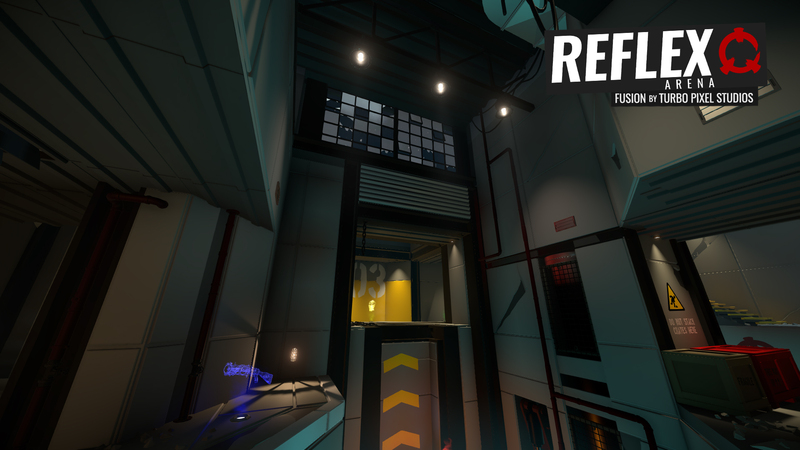 But perhaps these shooters of yore are coming back, especially with Bethesda preparing its Quake reboot.